I’m very excited to share that my book, A Composer’s Guide to Game Music, has been reviewed by the nation’s leading writer on the subject of music for films and television, Jon Burlingame! 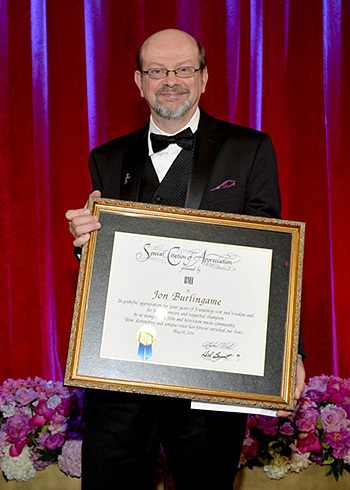 As the most respected journalist in the field of music for visual media, Jon Burlingame writes regularly for Variety, and also contributes to The New York Times, Los Angeles Times, the Washington Post, Newsday, Emmy, Premiere and The Hollywood Reporter. I’m both humbled and elated by this review, and very happy to share it with you! You can read the complete review here. 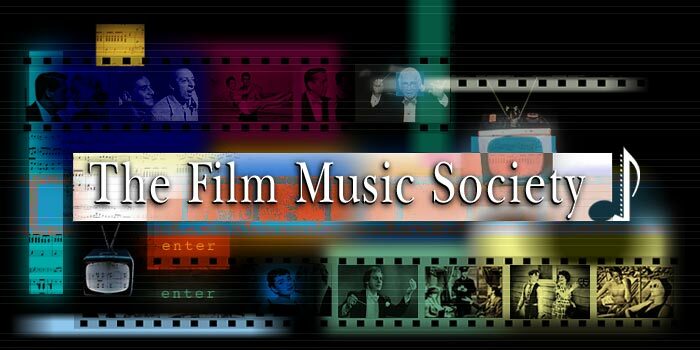 This entry was posted in Game Journalism, Game Music, Music and tagged A Composer's Guide to Game Music, Film Music Society, game music, Jon Burlingame. Bookmark the permalink.